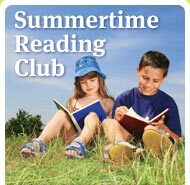 This is the first of our weekly Summertime Reading Club challenges. Each week we’ll set you a challenge and you have to comment on the challenge post to go in the draw for the weekly prize, a $50 PaperPlus voucher and a Hoyts movie pass. We’ll draw the winner on Thursday and announce the winner on Friday when the next challenge is posted. Using either the library catalogue or the Kids Christmas page on the library website, find a Christmas book that we have in the library. Once you’ve found it, tell us here on the blog by leaving a comment on this post (along with your name and email address). 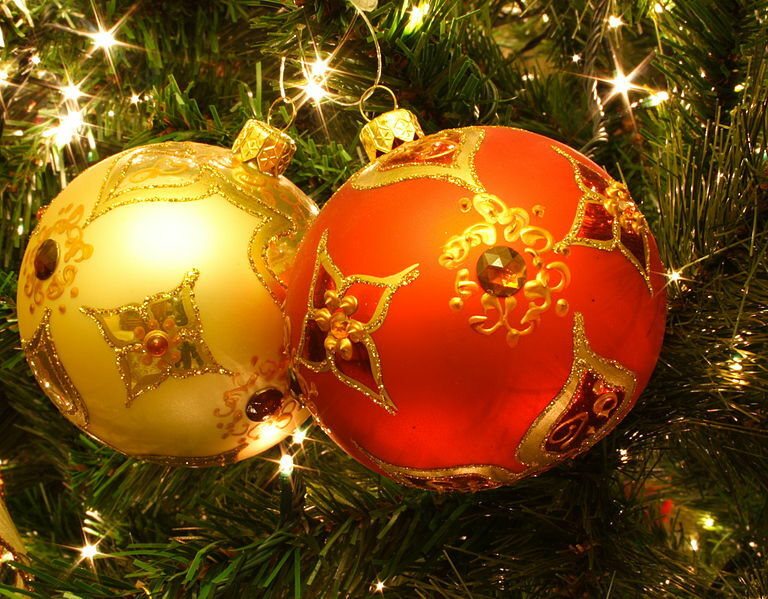 For a bonus entry – say ‘Merry Christmas’ to us in another language. This week’s winner is Ben. Christmas in New Zealand is the complete opposite of traditional images of Christmas. Movies, books and Christmas cards nearly always show Christmas as cold and snowy, with people wrapped up in their warm clothes and gathered around a crackling fire. In New Zealand though, it’s warm and (if we’re lucky) sunny, with people in shorts, t-shirts and jandals. One of my traditions that I start Christmas day with is getting up early to watch cartoons and What Now. If there’s nothing much on TV I bring out my old favourite videos, Red Boots for Christmas and The Santa Bears. When I was younger my family would go and have a picnic in Hagley Park for lunch where everyone would bring something different to share. These days my family brings lunch to my parents’ house. Christmas can be a really expensive time of the year, so we decided a few years ago to just have a present exchange. You have to buy 1 present for 1 person and there is a limit to how much you can spend. You might get a serious present or something silly, and there’s not so much mess to clean up afterwards. At night after we’re all full of turkey, ham, new potatoes, ambrosia and Christmas Pudding, we sit down and watch the Royal Variety Concert on TV. What are your favourite books that you’ve read this year? The 26-Storey Tree House by Andy Griffiths and Terry Denton was chosen as the best book of 2012 by Christchurch kids. I’m sure you’ve all read HEAPS of books this year that you thought were absolutely fantastic (I know I have). What are some of your favourite books that you’ve read this year? They might be new books or old books, fantasy or adventure, set in the past, the present or the future. One of my favourite books that I’ve read this year is an older book that you may have read too. 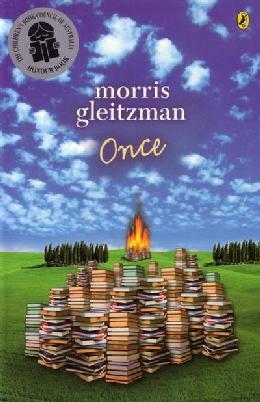 It was Once by Morris Gleitzman. My best friend told me that I HAD to read it, and once I started I couldn’t stop. It’s a heart-breaking story, set during World War Two, and it’s told from the point of view of a Jewish boy called Felix. It’s one of those stories that I can’t get out of my head and the characters follow me everywhere. We would love to hear about your favourite books that you’ve read this year. It’s still November in Monterey, though you’ve moved on to December. Thank you for your lively responses to my posts. I’ve had a great month. Having a Skype visit with a group of you was a real highlight for me. I look forward to reading some of the books you recommended, and I wish you many good reads to to come. We talked a bit about poetry during our Skype so I’ll send you off with one more poem. I like to memorize poems to recite to myself when I’m taking a walk or going to sleep. Here is one of my favorites. I hope you make poetry part of your life, too. Goodbye for now!